A substantial and stylish appointed family home, with the hub of the home being the generous 29ft living kitchen, with bi-fold doors opening on to the garden. In addition is a separate living room and dining room. 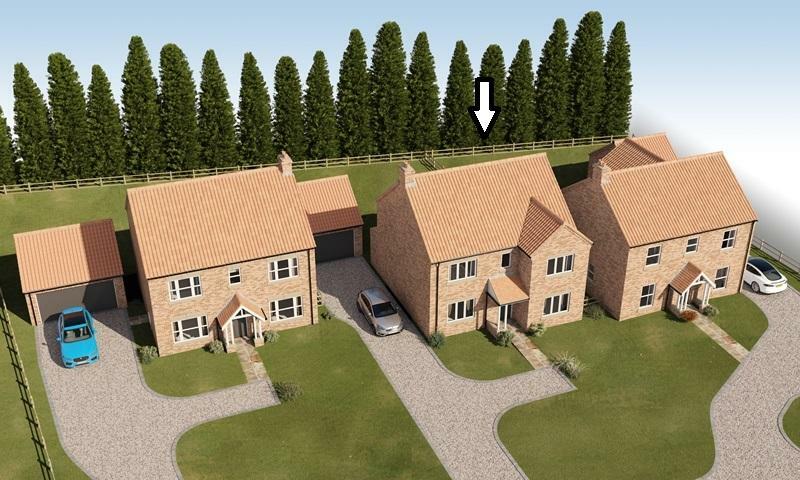 On the first floor are 4 bedrooms with an en-suite and built-in wardrobe to the master and a 4-piece family bathroom. Detached garage and generous gardens adjoining farmland. With full LABC 10-year warranty. 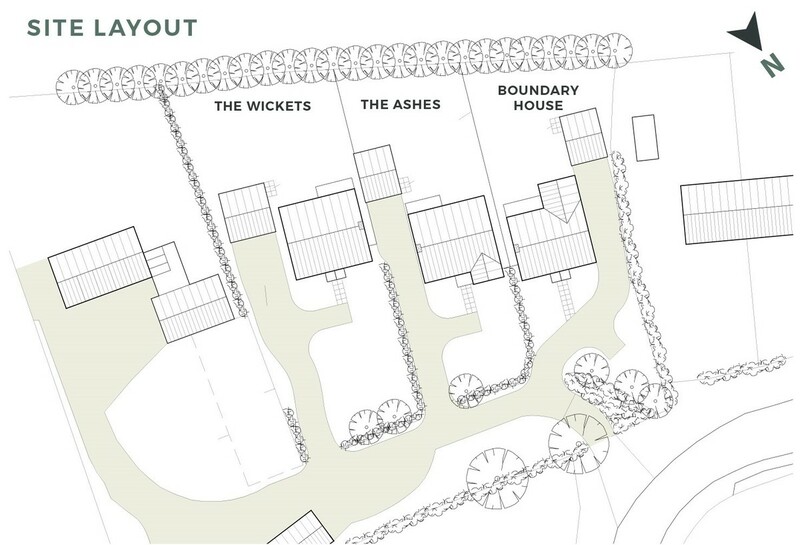 GROUND FLOOR- Covered Porch, Staircase Hall, Cloakroom, Family Kitchen, Living Room Dining Room, Utility. FIRST FLOOR LANDING - Master Bedroom En-Suite Shower Room/WC, 3 further Bedrooms, Family Bathroom. OUTSIDE - Detached Garage, Generous front and rear gardens. 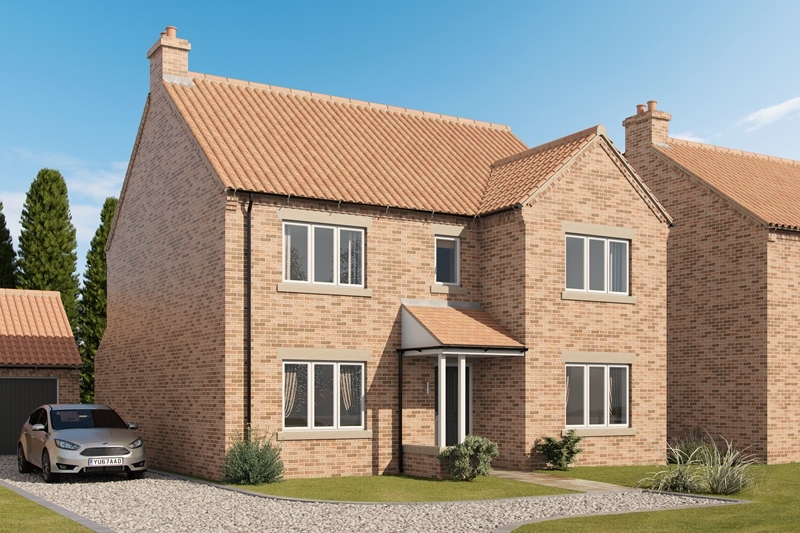 Raskelf Green is an exciting new development of three individually designed, superior 4 bedroomed family homes, built by Stephenson Properties Limited, enjoying a delightful position adjoining farmland on the edge of the highly popular and historic village of Raskelf. The interiors and exteriors have been designed to create stylish, contemporary living, working alongside the latest technologies to deliver energy efficient homes. Generous Gardens at the front and rear. From Easingwold, proceed along Long Street and turn left at the mini roundabout onto Raskelf Road. 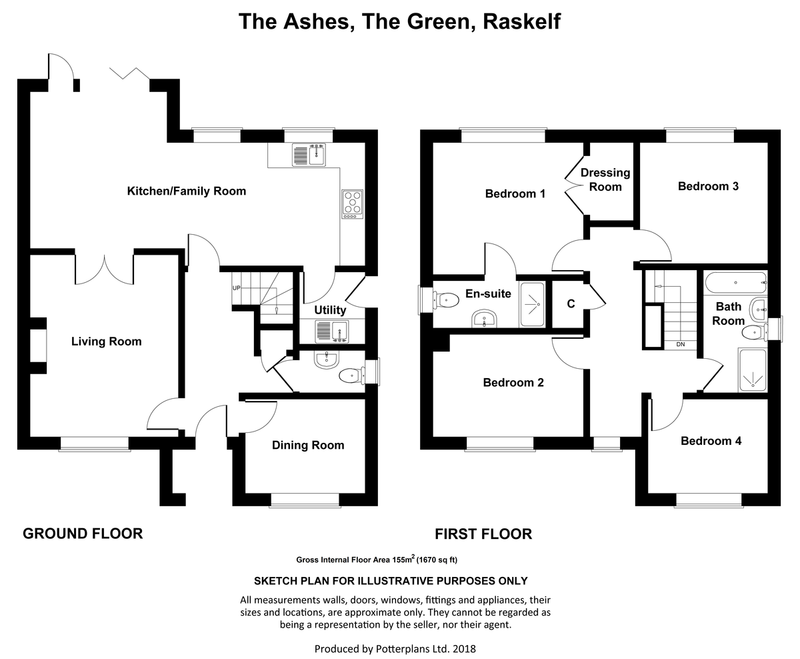 On entering the village, turn left onto The Green, whereupon The Ashes is positioned on the left-hand side, identified by the Williamsons 'For Sale' board.